Regardless of how your end-users connect to your applications, you can leverage any device to effortlessly and securely connect to the enterprise application workspaces and data you need. We have the recipe, expertise and understanding of what the end user experience should be to drive adoption. Do you still manage Desktops? End User strategies have matured and delivering increased simplicity! We can help you plan and implement an end-user computing strategy that is reliable and secure, while offering your end-users the ability to do their jobs from any device, from anywhere at any time. Cloud Ingenuity can help you at all stages of your VDI strategy, including assessment and design services, proofs of concept, and implementation. 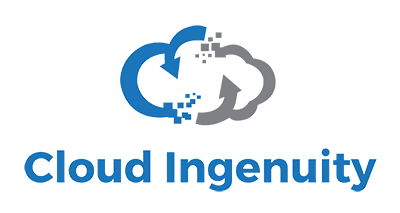 Speak to your Cloud Ingenuity representative today to learn more about end-user computing solutions, or Contact Us for more information.